With almost all votes counted, both men’s parties are neck and neck. But a coalition between Mr Netanyahu’s Likud and smaller right-wing and religious parties could form a 65 seat majority in the 120-seat Knesset. Mr Netanyahu tweeted that the president had called him from Air Force One – the US presidential aircraft – on Wednesday. 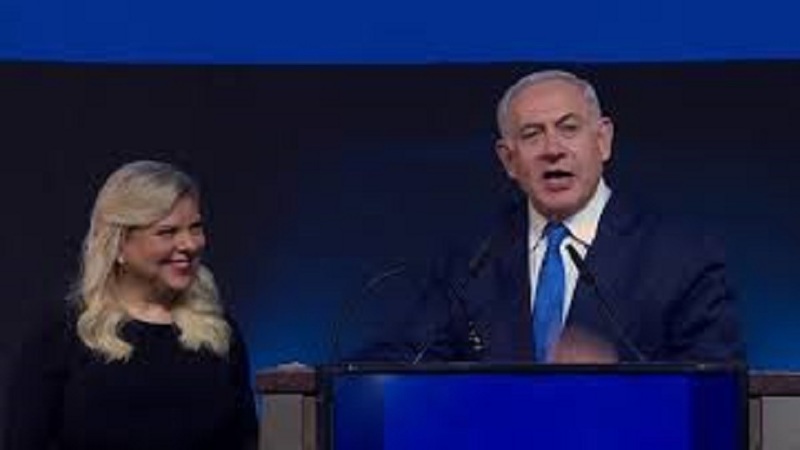 If he forms a new governing coalition, Mr Netanyahu would be on course to become Israel’s longest-serving prime minister, overtaking the country’s founding father David Ben-Gurion.